This is Stage 3 and Stage 4 of the Stroke & Pace Mastery Course. 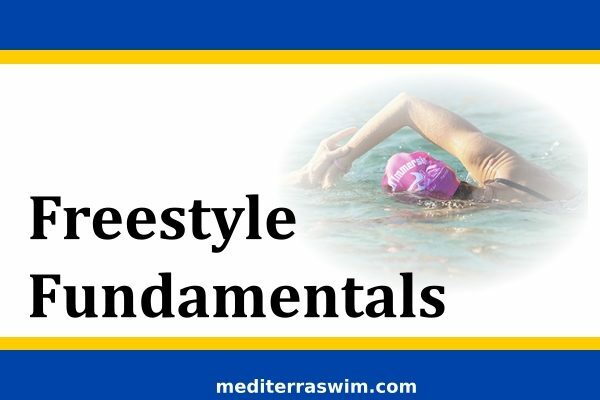 This self-paced course covers complete set of Level 1 and Level 2 freestyle skills. 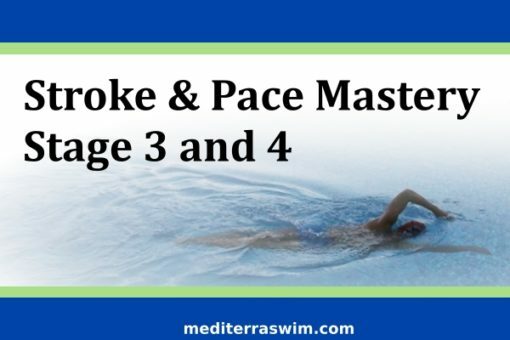 It is organized into 6 stages with over 50 assignments that will guide you in mastery of the stroke and of pace control.